Alexus, reported missing on Aug. 22, is believed to be with a 25-year-old coach. "We knew him," the teen’s father, Ron Arther, told ABC News in an emotional interview. "He was like, 'Yeah, your daughter is a great wrestler ... she's going to do great next year.'" He added: "This is a father's worst nightmare." Alexus Arther, a junior at Franklin High School in Stockton, California, was reported missing Aug. 22. 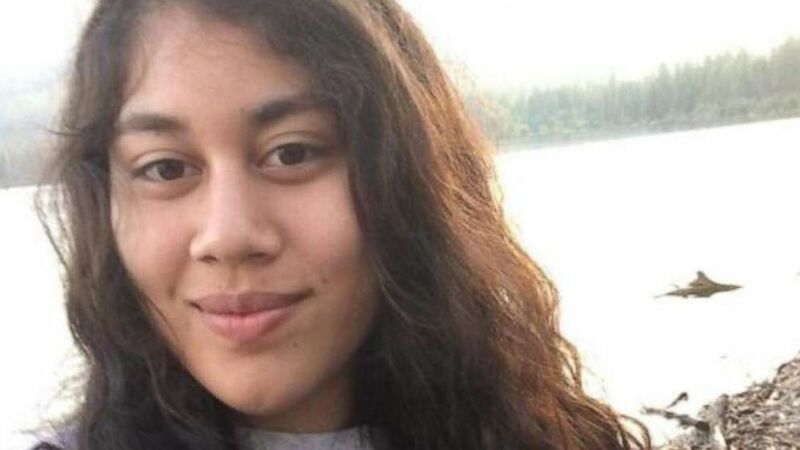 She's believed to be with 25-year-old former coach Phillip Maglaya, with whom she's "romantically involved," authorities said. ( San Joaquin County Sheriff's Office) An undated photo of 25-year-old Phillip Maglaya, who is believed to be with a missing teenage girl. Alexus wrestled on the team freshman and sophomore year, her parents said. "We were always very proud of her," her father said Wednesday. "We always kept her motivated, always tried to push her to excel in her academics and her sports. We always gave her support and showed love to her." Ron Arther, overcome with emotion, said the last time he saw his daughter was when he was leaving to go to work the night before they reported her missing. "She comes and jumps on my back, and she's hugging me and she's like, 'I love you, Dad,'" he recalled. "I get up to walk out the door and she comes running over there and gives me a kiss and says, 'Dad, I love you!'... and I'm backing out of the driveway and she's just standing there waving." (San Joaquin County Sheriff's Office) Authorities have identified a missing California 16-year-old as Alexus Arther. In the middle of the night, Iris Arther said, she noticed a milk crate-style carton by her daughter's window. "I ran inside to her room to see that her bed had never been laid on," she said -- and that's when she found a note. On the day that she left she sent us an email at like 4:54 a.m., saying, 'I'm safe, please don't worry, I love you guys I'll keep in touch'...I feel so helpless. "The first page says, 'I love you Mom and Dad, very much, nothing that you guys did was your fault,'" Iris Arther recalled, crying. The note contained passages about her being stressed out at school, where she's a top student, and that a boy wasn't involved in her decision to run away. Ron Arther said he went through his daughter's phone log and saw numerous calls to coach Maglaya, so he called him. Ron Arther said he asked the coach whether he'd seen his daughter, and that the coach replied, "I talked to her yesterday, she was asking about dieting and nutrition and workout programs." "On the day that she left she sent us an email at like 4:54 a.m., saying, 'I'm safe, please don't worry, I love you guys I'll keep in touch.'" "I feel so helpless," her distraught father said. Ron Arther said he received a text from his daughter Tuesday that said, "Don't worry about me, I'm safe I'm at a friend’s house. I'll talk to you guys again soon I love you, Mom and Dad." "We don't know if it was really her that sent that text," Iris Arther said. "What if it was him who was doing that? I just want to hear your voice that's all," she said, crying. "I would like to ask anybody out there who has seen them, knows their whereabouts, if you're harboring them, please contact the sheriff’s department and help us get our daughter home," Ron Arther said, before addressing his daughter directly. "We love you very much, Alexus," he said. "I want you to understand that we will get through this together as a family." 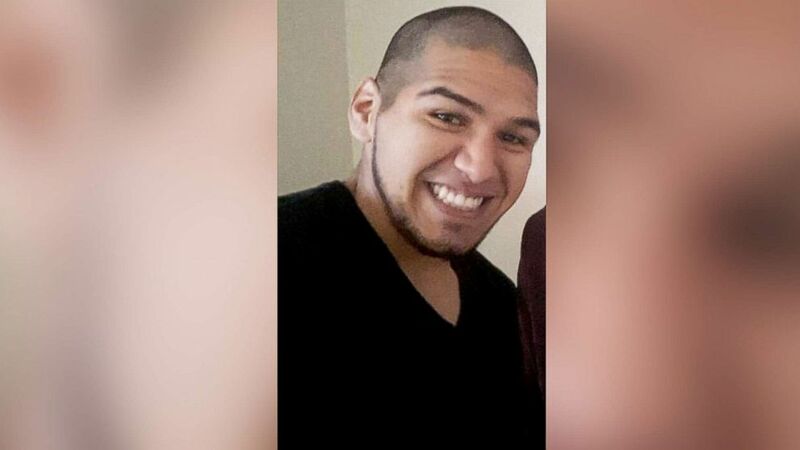 The Stockton Unified School District said in a statement that it's "working closely with law enforcement" and that the "San Joaquin County Sheriff's Department is in charge of this case and the district will not be discussing the student." The coach was an unpaid volunteer who "worked at the high school for several weeks last winter," "but did pass background checks," the school district said. "He had advised the school he would not be returning this year," the school district said. Alexus and Maglaya likely are traveling in a 1994 green Toyota extra-cab truck with the license plate 8G91493, authorities said. Anyone with information is urged to call the San Joaquin County Sheriff's Office at (209) 468-4400, or the Investigations Unit at (209) 468-4425. ABC News' Lisa Sivertsen and Christopher Godburn contributed to this report.